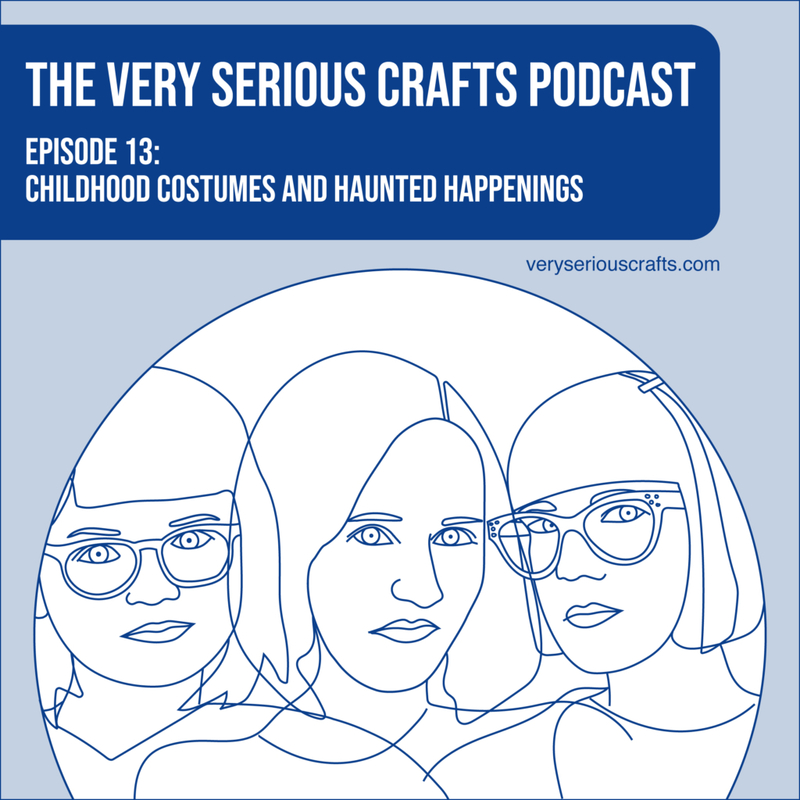 In the (very spooky) Very Serious Crafts Podcast, Season 1: Episode 13, we talk kid costumes and possible podcast-related paranormal activity. In the Very Serious Crafts Podcast, Season 1: Episode 12, we talk succulents, a knitting machine, and petite sewing alterations. 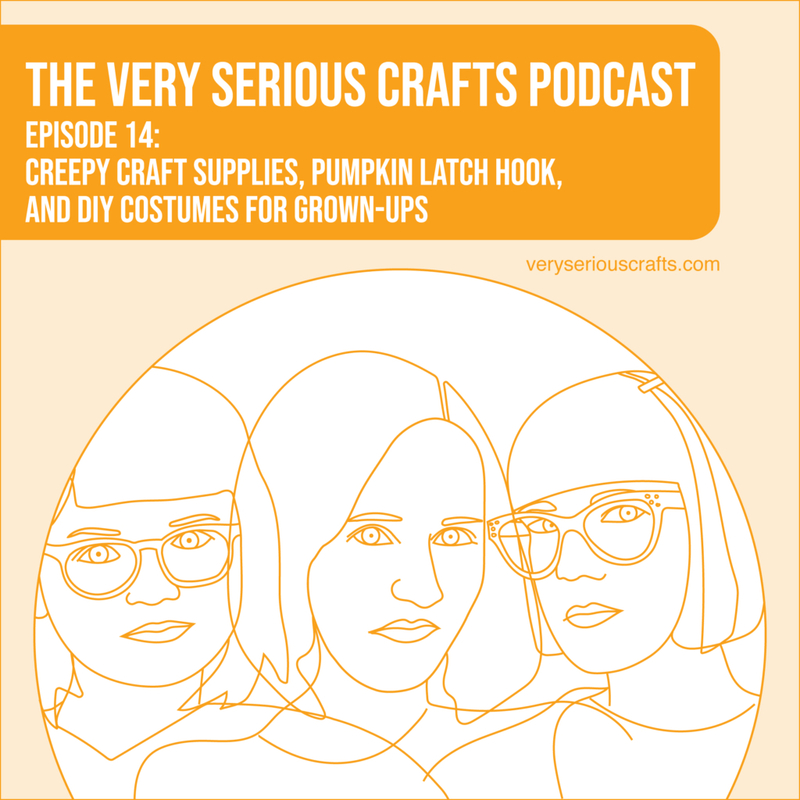 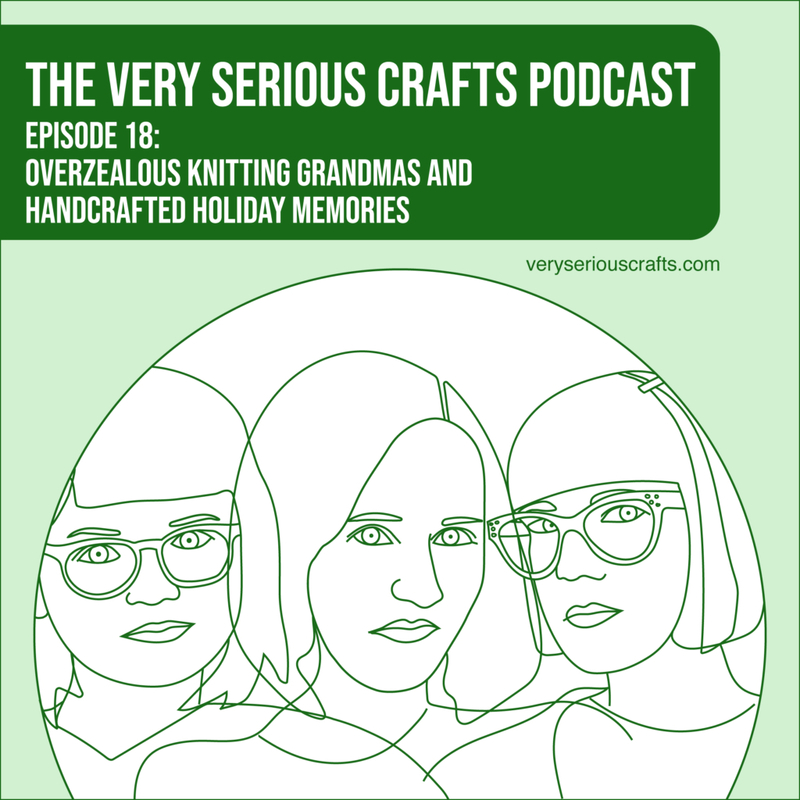 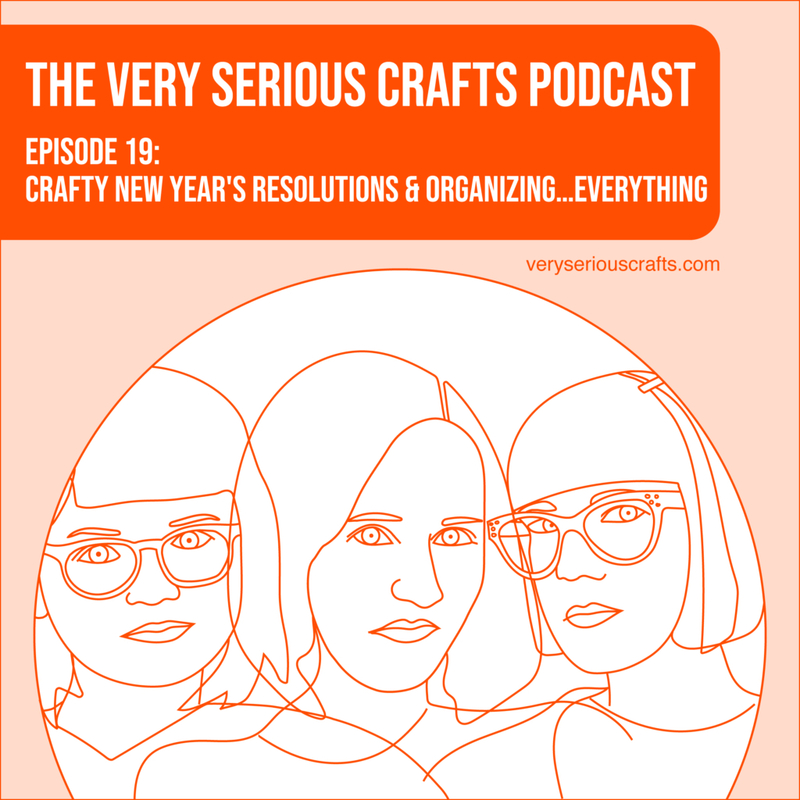 In the Very Serious Crafts Podcast, Season 1: Episode 11, Haley, Heidi, and Mollie climb out of their deadline caves to tell you what they've been making!